This is a guest post contributed by Eleanor Whitney, editor of All Hands, a publication about life at work from Managed by Q. These days, design inspiration is everywhere. 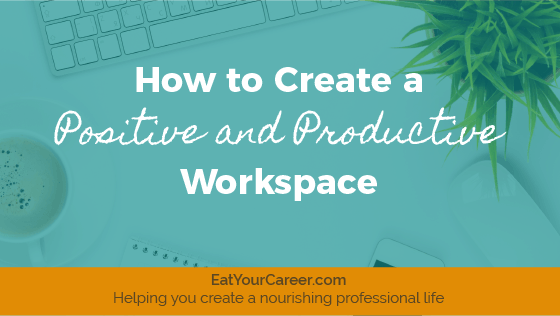 As we scroll through Instagram, admiring like-worthy workspaces and decor details, it’s easy to look around our own spaces and think about how we could adjust the decor or maybe even knock down a wall to open up the space and get more natural light. 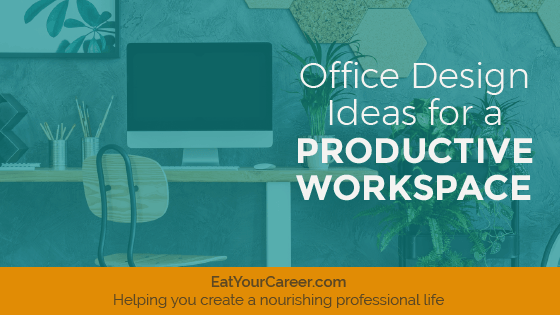 As an admin or office professional, you are in charge of keeping the office running smoothly and ensuring a productive work environment for your team, which can extend to making design decisions for the workplace. Whether you are tasked with refreshing the look of the entire office, or just want to re-do your workspace to be more inviting and efficient, the tips below are recommended by the interior designers we work at Managed by Q. The space where we do our work matters. Americans who are employed full time now work an average of 47 hours a week. In addition, employee expectations for their workplace experience are increasing, and many expect all the comforts of home in their office. Some companies are responding by piling on the amenities like custom designed spaces for different personality types and bottomless snacks. 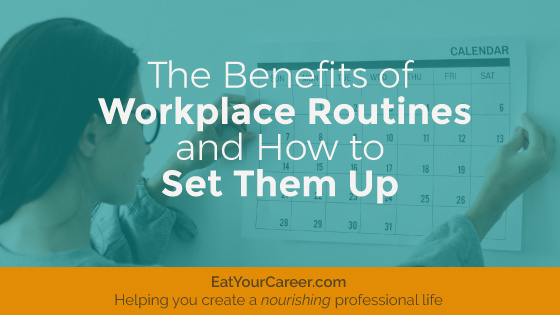 However, more important than perks is a workspace that supports your productivity and positivity, whether it’s your individual desk or your entire office. Back in 2010, I wrote an article called How to Be Proactive at Work: My 5 Step System. Much to my surprise, it immediately became the most popular post on my website and remains in that coveted position to this day. Every week, hundreds (and sometimes thousands) of people search “How to be proactive at work” and land on my article. Over the years, I’ve often marveled at this. Who knew so many people struggled with the concept of being proactive? 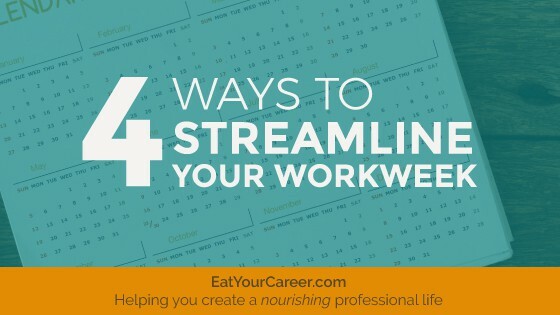 It’s now been 7 years since I wrote that original article and in the meantime, I’ve done a ton of research (and a lot of deep thinking) about how to be proactive at work. In fact, I was so inspired, I actually wrote an entire book about it. You can find it here. I still stand by everything I said in my first article, but I wanted to offer some of my new insights on the topic here. All of these concepts are explored in much greater detail in my book. So if you’re excited about what you see here, there’s more to learn! For those of you who haven’t met me in the real world, let me first explain some of my character assets and liabilities.